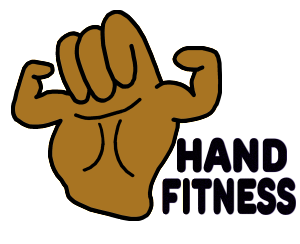 PowerWeb Hand Fitness Bundle This is for the serious athlete that needs to maximize the ability of his hands to reach his full athletic ability. These exercise tools include the Finger Fitness DVD, Chinese Therapy Balls DVD, Chinese Therapy Balls, PowerWeb Combo, FiddlLink. This is for the serious athlete that need their hands to reach their full potential. 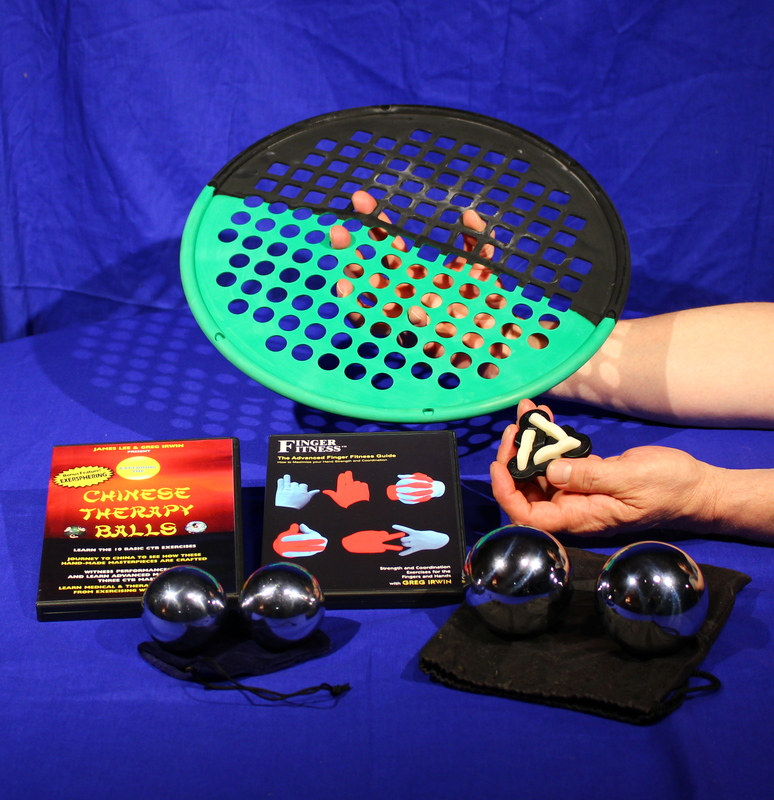 These products will help your hands develop strength, limberness and coordination. Athletic Bundle only $119.95 with FREE Shipping!